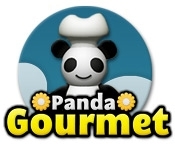 Help Panda create delicious gourmet dishes as you learn to cook in this exciting Match 3 game! Follow Panda's list of ingredients to swap and match three or more of each yummy food item, and unlock new puzzles along the way! Craving a challenge? 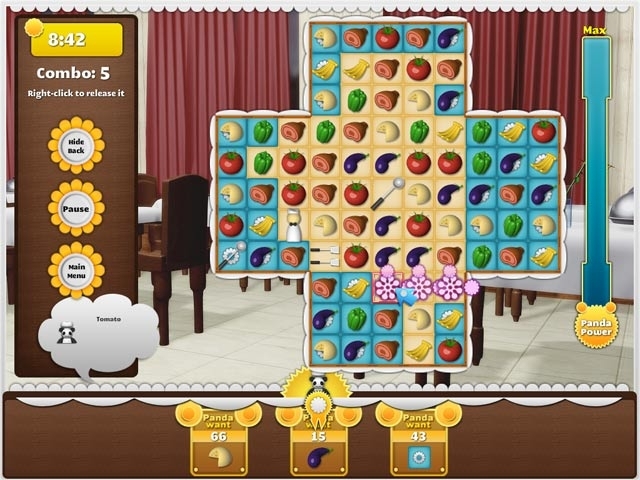 With over 60 levels of food-filled fun, this game is sure to leave you satisfied!